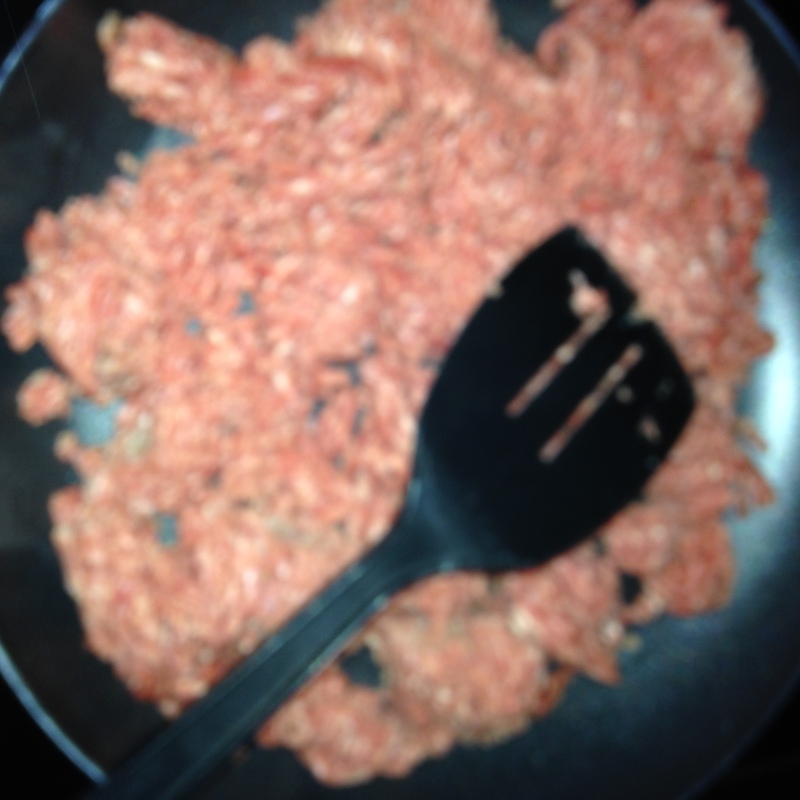 Brown 1 to 1 1/2 pound of hamburger meat in a skillet. Sneak some veggies in if you want. Minced carrots, onions, bell peppers and spinach can all be mixed in here. 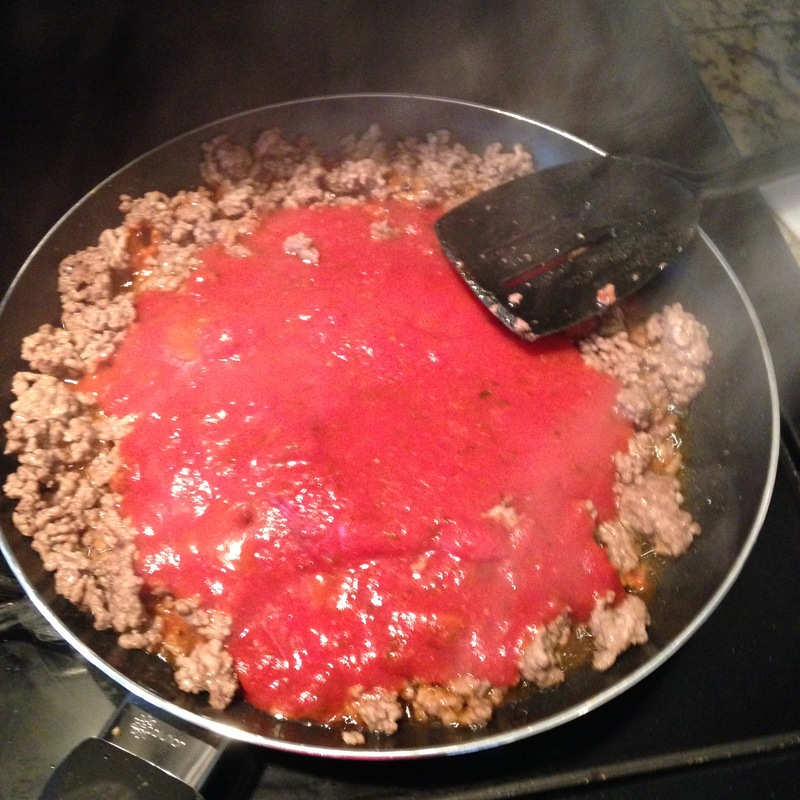 Add your spaghetti sauce to the pan. I use one jar of Prego, but any kind your family likes will do. 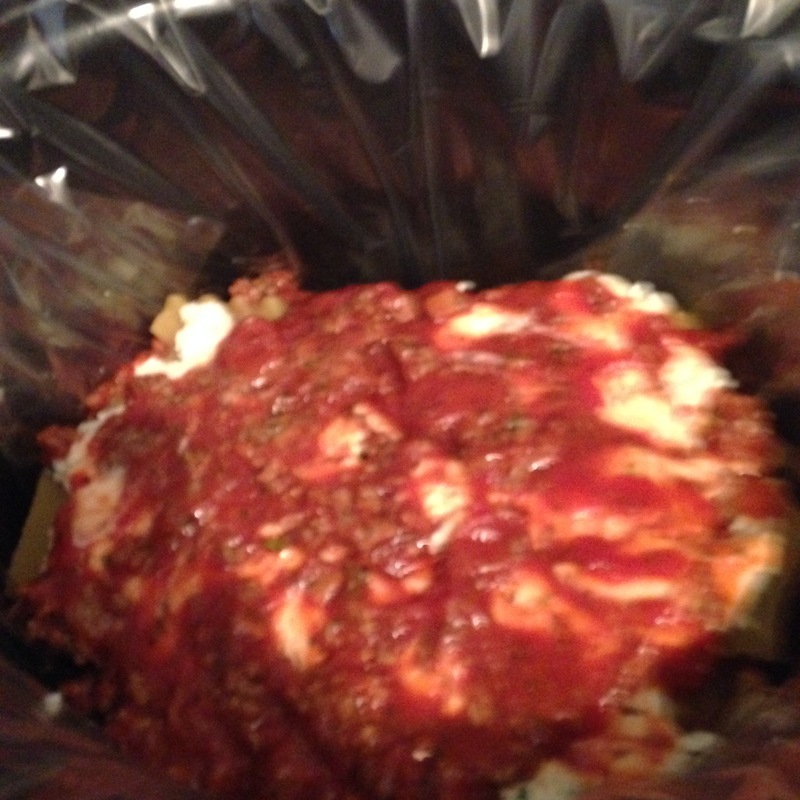 In a mixing bowl, combine 16 oz of cottage cheese OR ricotta cheese with one cup of shredded mozzarella and an egg. Mix in some more Italian seasoning and some garlic salt. Put your liner in your crock pot. Don’t forget to spread out the bottom. Now start your layers! 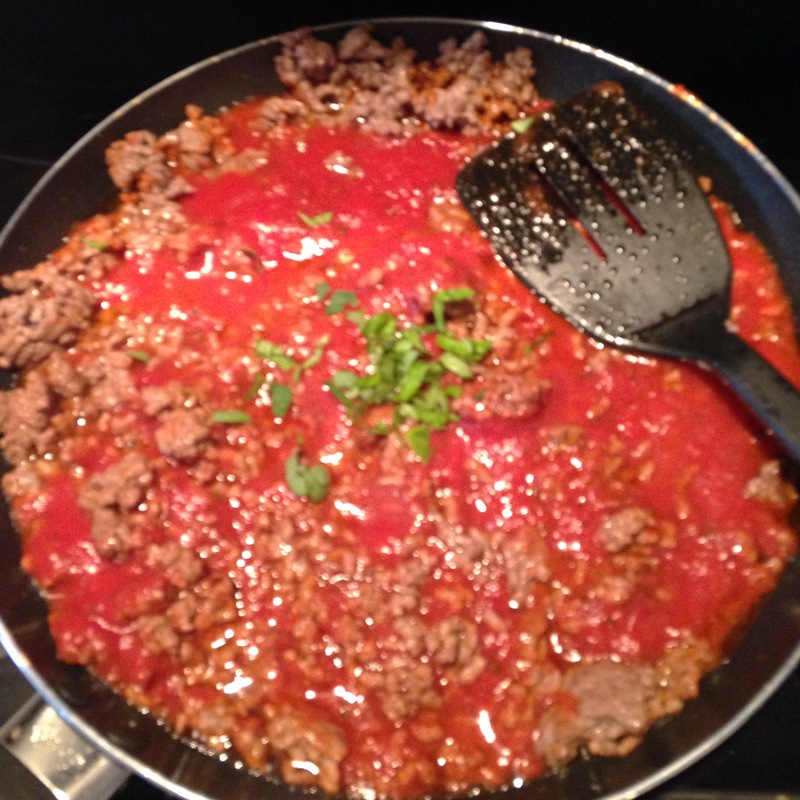 Ladle in enough meat sauce to cover the bottom. Then a layer of UNCOOKED lasagna noodles (this is the time saver) and then a layer of cheese mixture. Continue until all your materials are used up. 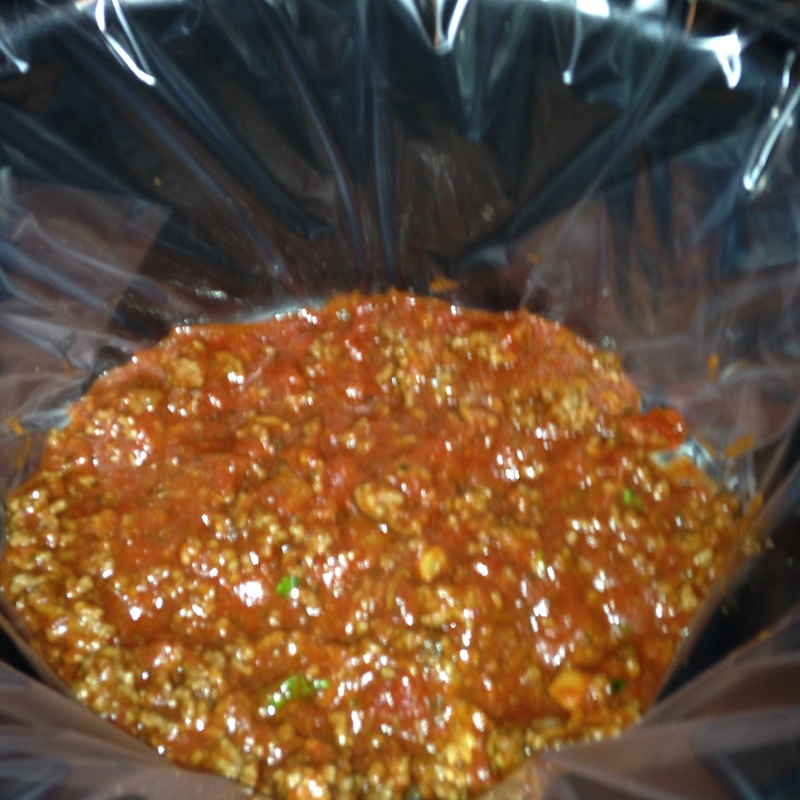 End with a layer of the meat sauce mixture (it may take some finagling to get this to happen). Cook for three hours on low. Don’t cook any longer, or those noodles will get soggy. The last few minutes, add the rest of your mozzarella and some parmesan on top.